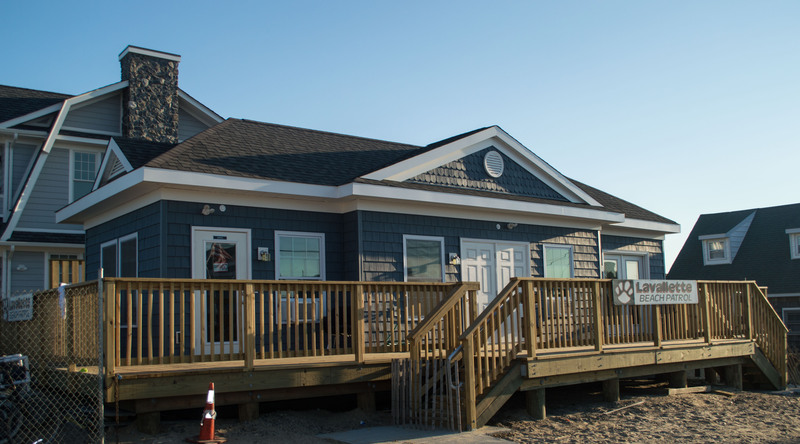 Except for a few finishing touches, Lavallette’s new lifeguard headquarters is finally operational. The building has been under construction for most of 2016 and had suffered from numerous delays before its certificate of occupancy was recently granted. 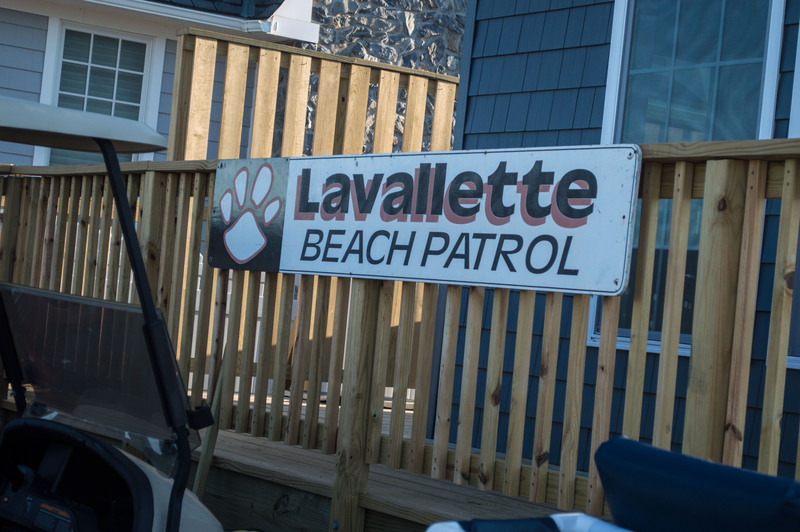 Air conditioners were recently added to the oceanfront building on Philadelphia Avenue, and guards have already begun making use of the facility. Borough Administrator John O. Bennett said there were a number of small “punch list” items that have been addressed, though a more significant item is the floor, which is “definitely separating,” he said. The borough is now trying to determine whether the floor issues are related to its design or its installation, which may require the assistance of a private company, said Bennett. The borough will soon be removing the storage trailer that is on the property, which will be replaced by a more aesthetically pleasing shed.